There is nothing quite like radiant floor heating. Greater comfort combined with unmatched fuel efficiency is why this form of home heating has surged in popularity. Radiant in-floor heating systems have become the single fastest growing segment of the heating industry. 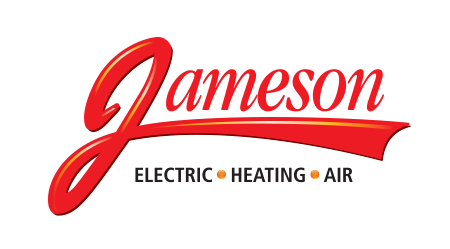 Jameson is the local in-floor heating expert for Buffalo, NY area homes. What makes in-floor heating systems so comfortable? The entire floor surface area becomes a low temperature radiator. People and objects in contact with the floor are warmed directly by the in-floor heating system. In addition, the floor acts as a radiator by warming all the surfaces in that room, which helps keep about 80% of a person’s heat loss in balance. Radiant heat can be used to heat any type of floor that can withstand temperatures to 80 degrees. We have experience installing in-floor heating under tile, wood, concrete, carpet and more. 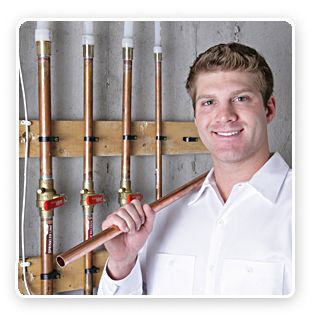 We pride ourselves on being the leaders in both the installation and servicing of radiant floor heating systems. 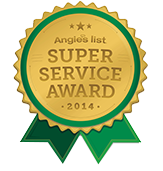 Our experts will review your project and size equipment that is appropriate for your needs. Our installers will ensure your system is operating at maximum efficiency to deliver comfort and energy savings. We can install underfloor heat in one room, one floor or throughout your entire home. We offer free installation proposals for your project. Call now to arrange an appointment with our underfloor radiant heating consultant, 855-297-4331. Get warm, toasty floors – underfloor radiant heating sales, installation and repair services, call 855-297-4331.